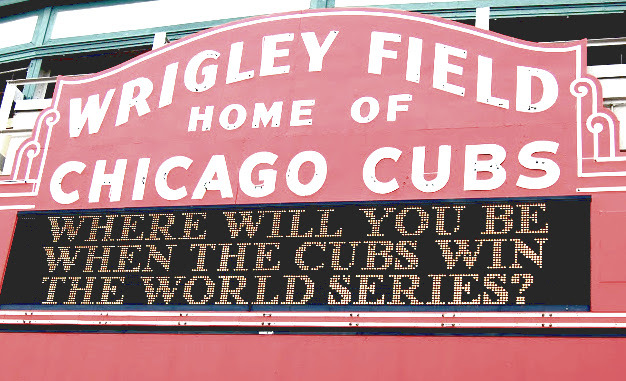 Wrigley Field, home of the cubs, remained steadfastly hopeful in the years leading up to the 2016 World Series, and rightfully so, because it finally happened! “Bewitched Baseball”: What is the Curse? Quite evidently, this “curse culture” is alive and infamous in the realm of Major-League Baseball. 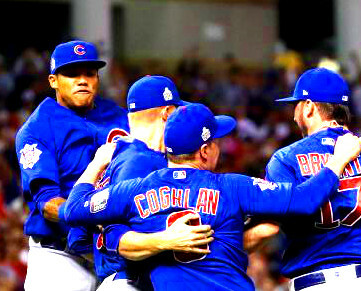 on the bright side, however, the Chicago Cubs no longer have to worry about their own! In sports (largely professional), a team that experiences an era of consistently below-average statistics and/or poor performance can be considered “cursed.” There is little tangible evidence that supports the idea that an external force is plaguing the team or causing it bad luck, but by observing the team over a period of time, particularly one that otherwise has a good record, a simple graph would propose a less-than-random event is present. Why would a team that is normally good suddenly have terrible competitive performance? Furthermore, how could the team not bounce back after a prolonged period of time? These questions back the theory of the curse. But this phenomenon is not simply a concept that “explains” a sports team’s dry spell. It can also play a significant role in social culture. Some consider the notion of a curse quite seriously, while others see it as metaphorical and symbolic. Many deny the very idea that the universe would supposedly “have it out” for a sports team. However, in prolonged periods without major or affirmable success, allegations that a sports team is cursed can begin to suggest more than just extensive bouts of bad luck. The Cubs won after a dry spell lasting more than a century. The events of this past season are unforgettable history in the making! 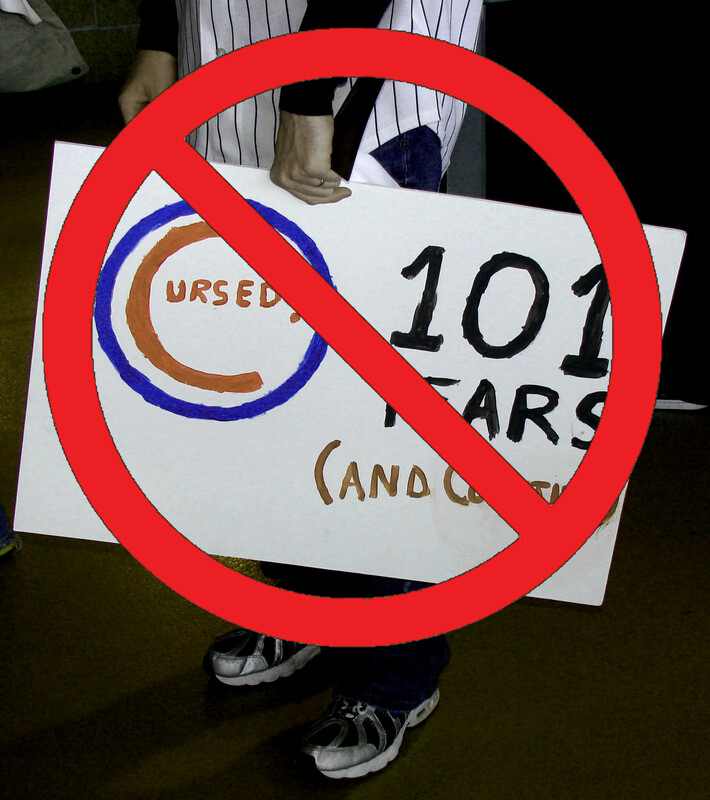 While likely the most recent/popular curse to date, the Cubs are certainly not the only case. Other historical instances in American baseball that suggest the presence of a curse include the brutal “Curse of the Bambino” between the Boston Red Sox and the New York Yankees. In 1920, the Red Sox sold Babe Ruth to the Yankees. The Red Sox had won four World Series in the previous eight seasons. Since this trade, however, the Yankees won 26 titles and the Red Sox won 0. The curse lasted until 2004, where it was broken after the Red Sox beat the Yankees to the World Series and won the pennant against the Cardinals. Another famous curse in history that has not yet been broken is actually afflicting the Cleveland Indians, who came close to breaking it this past season. After a poor trade involving Rocky Colavito in 1960, the Indians didn’t make the playoffs for 30 years. The team has yet to seal a win at the World Series, thus “preserving” this curse for now, but they did make land 2nd place this year! This entry was posted in Baseball and tagged 2016 World Series, American baseball, Baseball, baseball championships, Baseball curse, Chicago Cubs, Cubs 2016, curse of the bambino, MLB, sport, sports, Sports Archives, Sports Blogs, sports history, sports performance. Bookmark the permalink.